So get your ears ready and your handy-dandy translators in hand because I found some great French music that I’m sure Velva Jean would enjoy. First, let’s start with the classic. Edith Piaf was one of the most famous French singers in the 1930s-1960s and is still today the most recognizable name in French-music history. Her hard life only made her voice even more beautiful and haunting. Aside from listening to her music, I suggest watching her 2007 biopic La Vie en rose which won the lead actress an Oscar. Here is her most famous song, La Vie en rose. 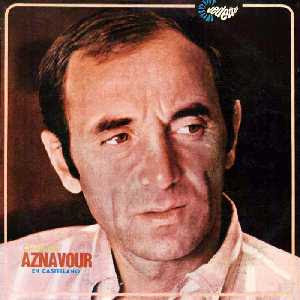 Next is my favorite, Charles Aznavour. Why you ask? Because, although his name does not end in “ian”, he is in fact Armenian (his actual last name is Aznavourian). Don’t think I’m biased because of his race though–when you hear his voice you’ll understand. He is the most famous living French singer and although he is 88, he does give performances now and again and boy, he’s still got it! Here is one of his most popular songs, La Boheme. On to a more modern singer. Although she has the classic French voice, Carla Bruni only just became popular in the last couple of years after her song was featured on the (500) Days of Summer soundtrack. Although I only speak broken French, and by broken French I mean twenty words if not less, I pretend I know exactly what she is saying while I listen to her in my car. 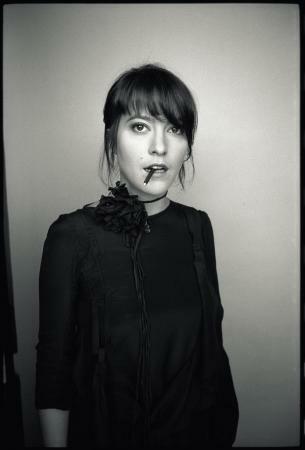 Enjoy her amazing song, which I can’t even pronounce, Quelqu’un M’a Dit. Last but not least, a very famous band that many people do not know are in fact French: Phoenix. The band gained popularity in 2009 with the release of there record Wolfgang Amadeus Phoenix, which featured famous songs like “1901” and “Lisztomania.” Although not sung in French, this song technically does count as a French song, right? other amazing songs, so look them up and enjoy!! !